A product specific for lubrication , resizing and case forming. This new product is an answer to easy and clean application of a case lubricants. This exciting new product is easier to use with no messy clean-up.. It has no complicated method of application. We now are packaging this product in 3 convenient sizes. As an aerosol in an 5 ounce spray, and a 4 ounce jar , and a 2 ounce jar. are available in a conventional 4 ounce,and 2 ounce jars, for those who want to apply case lube manually. Simply dab a small amount on your fingers and apply to the case directly, or to a case lube pad..
No Muss No Fuss ! Royal Case & Die Lube ™ leaves behind a protective coating that prevents corrosion. This coating will not attract grit, grime, or dust. The high degree of lubricity makes even the roughest job of case forming, an absolute dream. 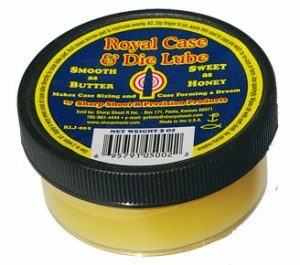 Royal Case & Die Lube ™ is “smooth as butter & sweet as honey”. I. Royal Case & Die Lube ™”will protect all metal parts ( both dies and cases) against corrosion & rust. II. 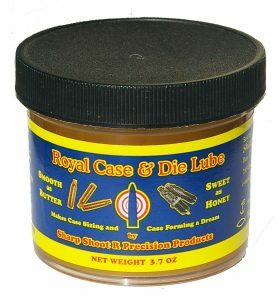 Royal Case & Die Lube ™” is totally safe for to use, so safe it’s even edible. 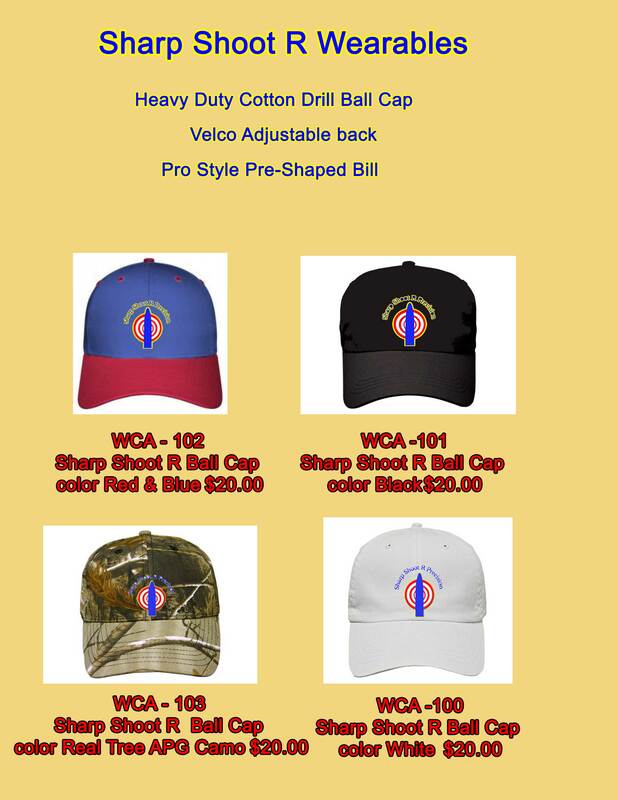 V. Royal Case & Die Lube ™” available as an 8 ounce aerosol can with a 5 ounce net weight fill . VI. Royal Case & Die Lube ™” available in a 4 ounce jar and a 2 ounce jar. AEROSOL : # 1 Apply Royal Case & Die Lube ™” by spraying directly on the surface of a case lube pad. MANUAL : #1 Apply “Royal Case & Die Lube ™” to the surface of a lube pad. WE GIVE YOU TWICE AS MUCH PRODUCT THAN ANY OTHER BRAND.